Home prices rose 2.5 percent in San Diego County in January, compared to the same month a year ago, while home sales dropped by 19.4 percent, a real estate information service announced Wednesday. According to CoreLogic, the median price of a San Diego County home was $542,000 last month, up from $529,000 in January 2018. A total of 2,115 homes were sold in the county, down from 2,625 during the same month the previous year. A total of 12,665 new and resale houses and condos changed hands in Los Angeles, Riverside, San Diego, Ventura, San Bernardino and Orange counties last month, according to CoreLogic. That was down 19.8 percent from 15,794 in December, and down 17.1 percent from 15,280 in January 2018. The median price of a Southern California home was $505,000 in January, down 1.9 percent from $515,000 in December and up 2 percent from $495,000 in January. 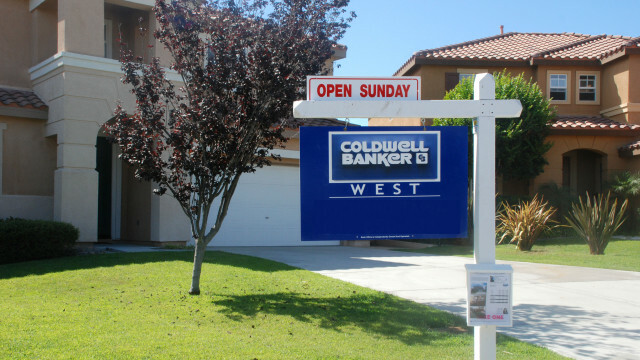 “January marked the second consecutive month in which Southern California home sales were the lowest for that month in 11 years, since the early days of the housing bust,” said Andrew LePage, research analyst with CoreLogic. “Many of the details recorded last month reflect purchasing decisions made during the holidays, from Thanksgiving 2018 through early in the new year.